AMAC Aerospace Istanbul, Turkey is proud to announce that its first C-Check has been completed and the aircraft was successfully re-delivered to the customer. The Falcon 2000 underwent a C-Check and at the same time AMAC performed a full cockpit and cabin refurbishment, an ADS-B OUT modification and two engines have been overhauled. To complete the maintenance input, a paint renewal was done for the exterior. 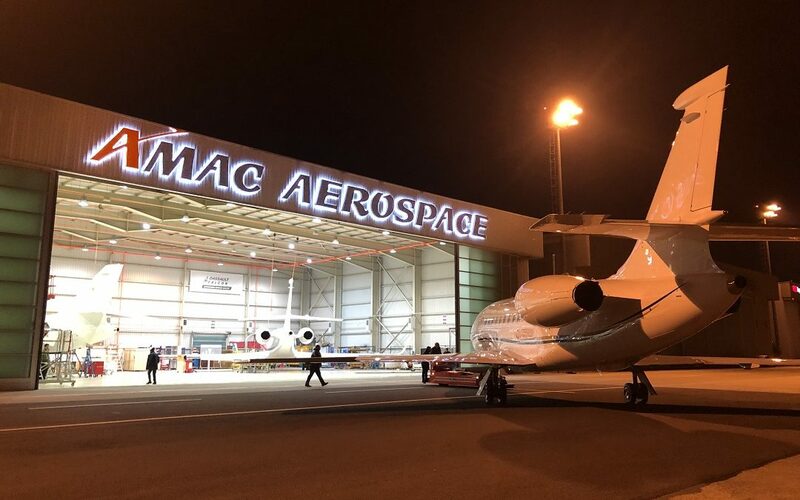 1’320 maintenance projects have already been completed by AMAC Aerospace in Istanbul since its being assigned as its “Authorized Service Center” by Dassault Aviation.